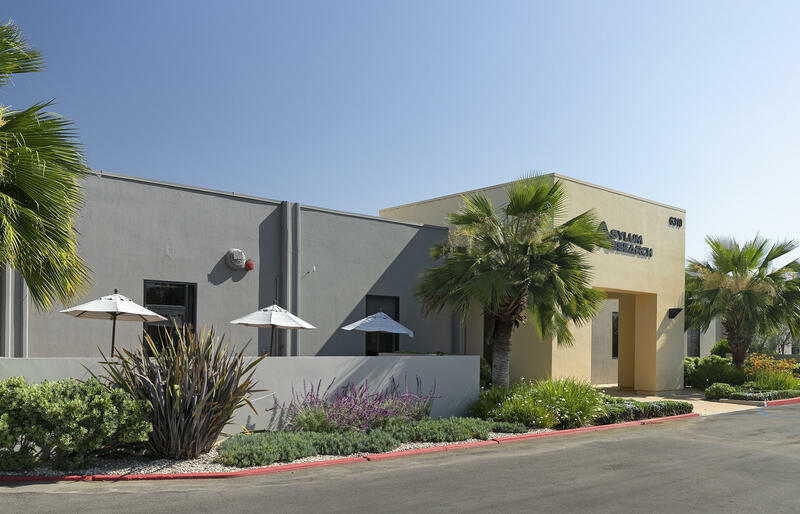 This investment is 100% NNN leased, returning a 6.0% cap rate on actual income. 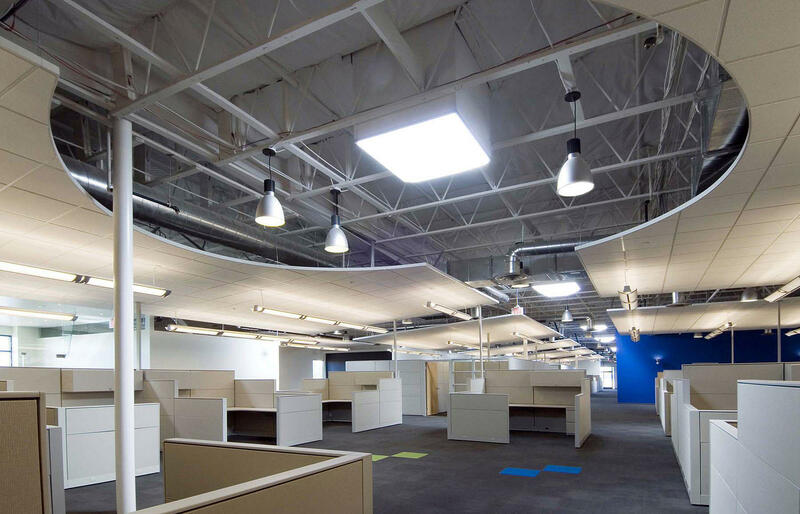 Recently improved with more than $2.5 million in upgrades, the building offers 106,309 SF of creative office/R&D space and abundant 3.58/1000 parking. 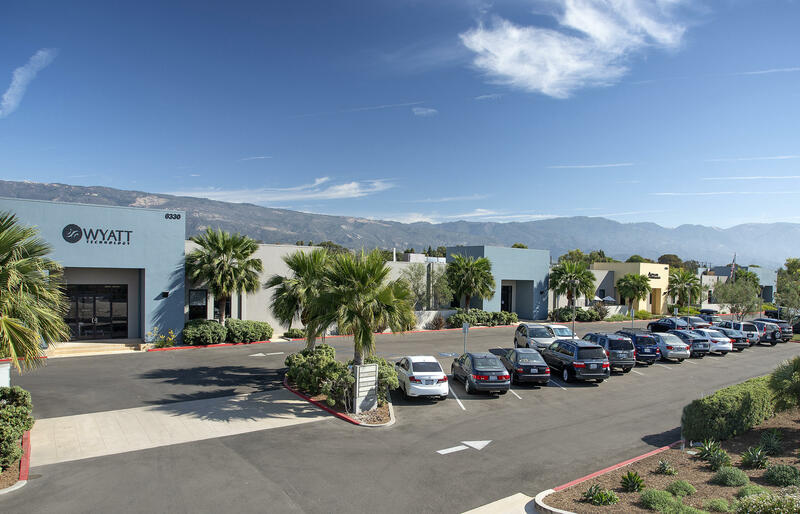 Situated near UCSB, Santa Barbara Airport, Goleta Beach, and walking distance to commuter rail, this property presents an ideal asset to capitalize on Goleta's booming engineering and technology corridor and highly-educated population base.